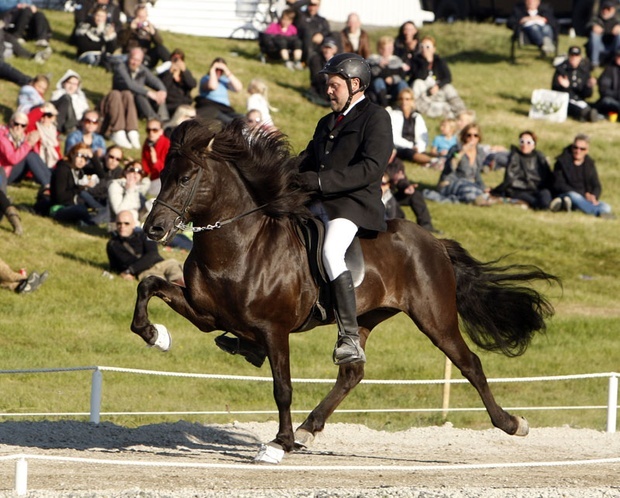 Loki frá Selfossi (8.43) is a great four gaited stallion with 8.21 for Conformation and 8.58 for Riding Abilities; 9.5 for tölt, 9.5 for trot, 9 for gallop, 9.5 for spirit, 9.5 for general impression and 7.5 for walk. Loki has also 8.5 for slow tölt and 8.5 for canter. Loki is son of Smári frá Skagaströnd (8.34) and Surtla frá Brúnastöðum. 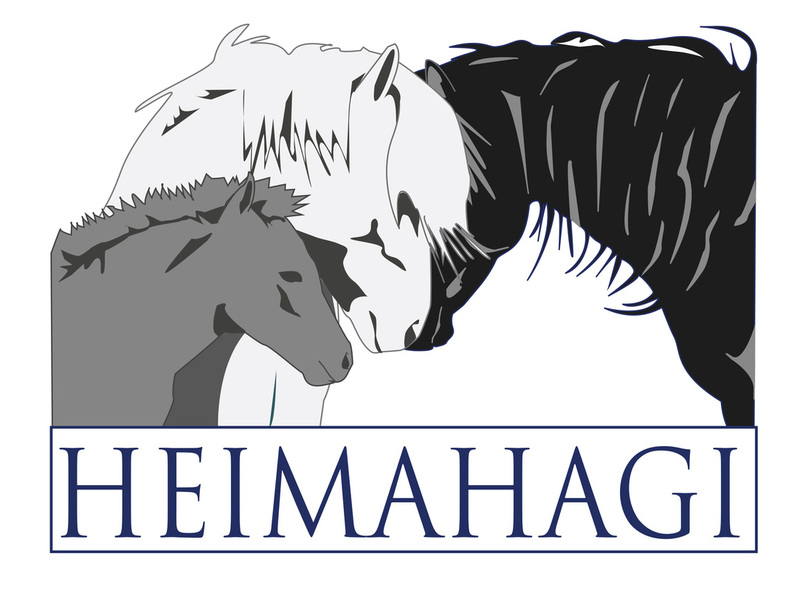 Smári frá Skagaströnd has 7.85 for Conformation and 8.67 for Riding Abilities; 9 for tölt, 8.5 for trot, 7 for pace, 8.5 for gallop, 9 for spirit, 9.5 for general impression and 8.5 for walk. Total 8.34. Smári has also 8 for slow tölt.